Sip wine and shop local this holiday season, this year you have two days to shop for all of your holiday needs. 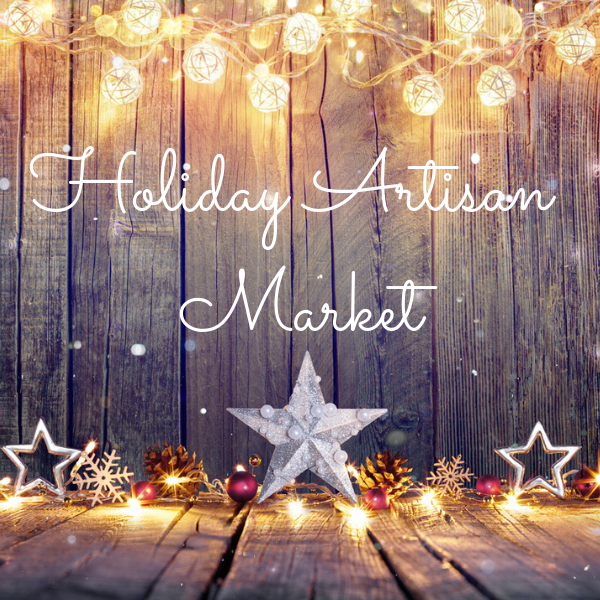 Our 3rd annual Artisan Market will feature unique, local goods that are sure to please anyone on your shopping list. Vendors will be announced soon.